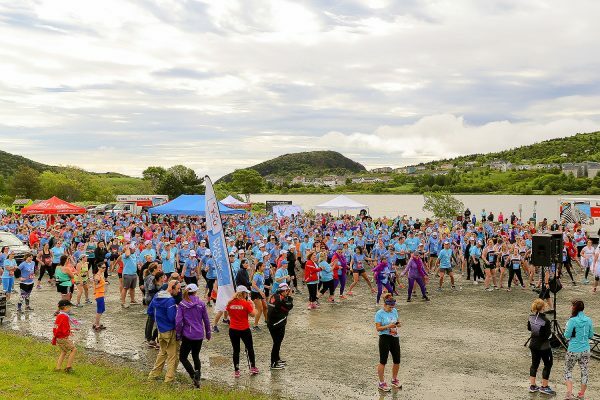 Thanks to a wonderful partnership with Shoppers Drug Mart and the Running Room, the SHOPPERS LOVE. YOU. Run for Women was a huge success nationally, raising almost $1.9 million for women’s mental health. 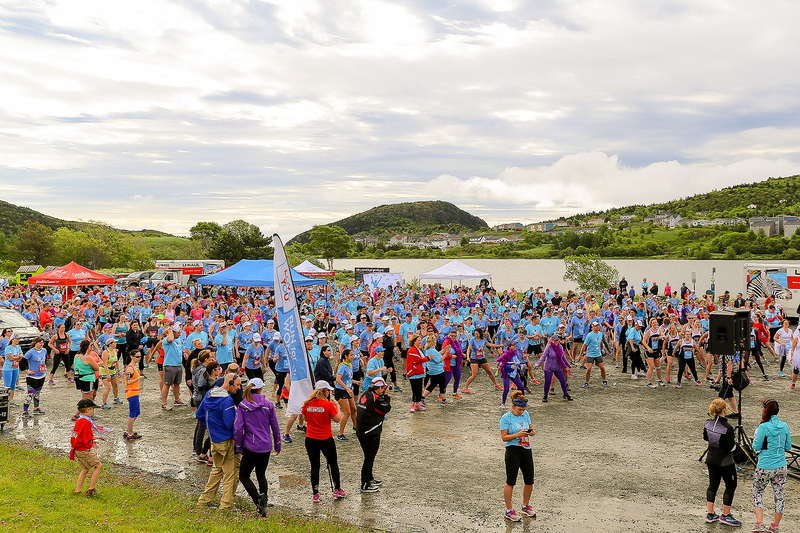 The St. John’s run resulted in $50,000 raised for two of our women programs – Naomi Centre and the Just Us Women’s Centre. Let’s take a look at Naomi Centre. Can you imagine being a 19 year old young women and not having a home and a safe place to sleep? 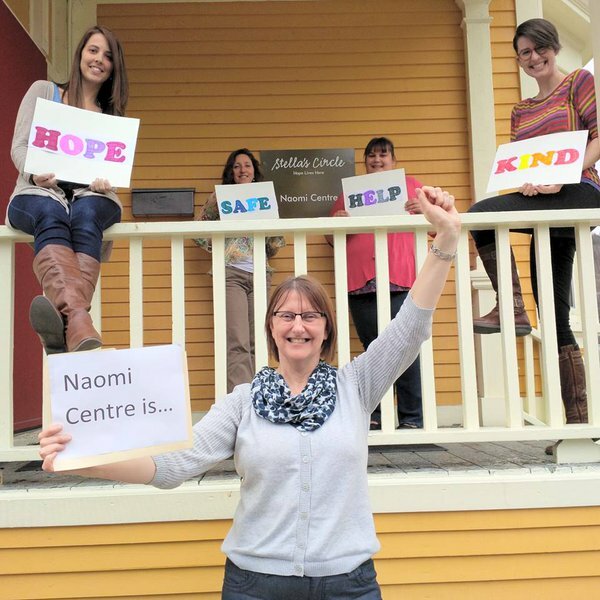 In August 2016, Naomi Centre opened two supportive living apartments in the basement of the Centre. 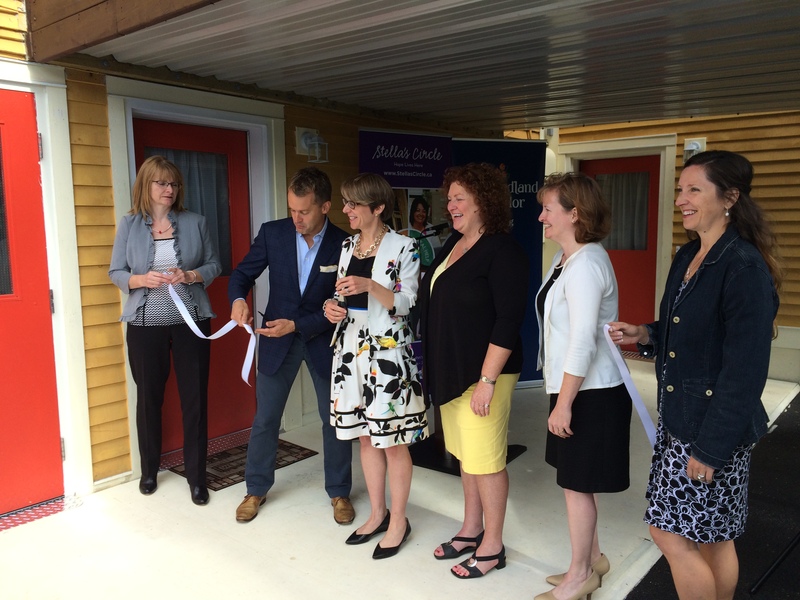 “The first tenant in one of these new apartments was a young woman who was living in the shelter,” says Jill. She had never lived on her own before and she was working through a rough period of time in her life. 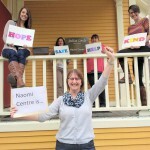 While living at Naomi Centre, she made positive relationships with staff and appreciated the support she was given. She was so happy and excited to move into her own apartment while maintaining some support from the centre. She is still living in the apartment and has made progress in moving forward with her life. “We’re really proud of her,” says Jill. Naomi Centre also offers suppers for former residents once a week. Women who have stayed at Naomi at some point in their lives are welcome to come and enjoy supper together. These suppers are also open to community partners on a monthly basis. This gives residents the opportunity to connect with other resources such as Thrive, the St. John Ambulance Pet Therapy Dogs, The Murphy Centre and SHOP. Thanks to funding from The Home Depot Orange Door Project, the centre has a propane generator and stove and can serve as a warming centre during extend power outages. Food is a very big part of everything that happens at Naomi Centre. 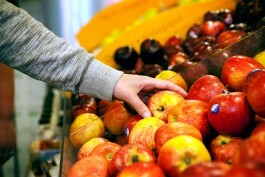 From the weekly suppers with former residents to daily meal times, grocery bills are a big part of costs associated at the Centre. Naomi Centre works closely with Safe Works Access Program and Eastern Health to ensure take home naloxone kits are available to all participants. The kits are provided to residents or former residents who may need them. Jill has trained Stella’s Circle employees on the use of the kits. As funding permits, Naomi Centre offers various programs, such as My Life, My Choice, and PhotoVoice whereby participants are provided with cameras to take photos related to the topic of self-esteem. The last two offerings of My Life, My Choice, a sexual exploitation prevention and empowerment program, were funded by the SHOPPERS LOVE. YOU Run for Women. 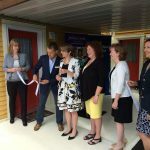 Funds covered everything from the program to help address barriers that would prevent women from participating in the program, everything from transportation to childcare. Of course, one of the most important activities that occurs at Naomi Centre is working with the women immediately upon arrival to help them secure safe housing and other supports as soon as possible. As Jill succinctly puts it, “At Naomi Centre, we want every young women to have a safe, supportive place to sleep.” The Run For Women, and all who support it, are helping with that.